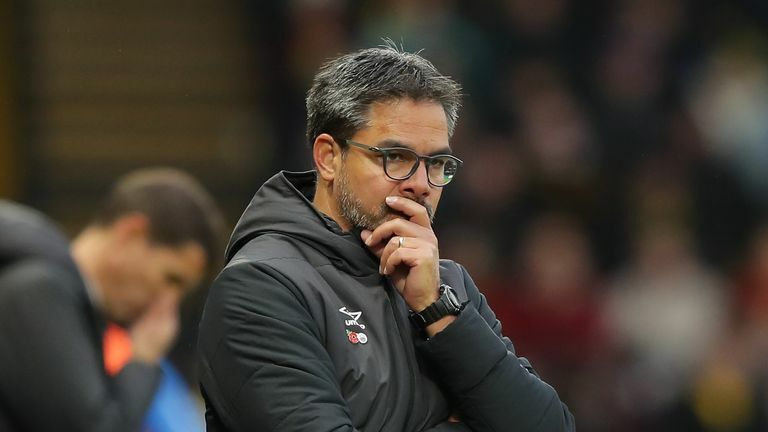 Huddersfield boss David Wagner has no doubt Monday's home match against Fulham is a "big opportunity" for the Terriers. Wagner's team are bottom of the Premier League having failed to win any of their first 10 games this season. They host a Fulham side, live on Sky Sports, who are two places above them with two more points, and who have lost each of their last four league matches, plus Thursday's Carabao Cup tie at Manchester City. "This first win is massive for us," "Wagner said on Friday. "We have shown a lot of good performances - not last weekend against Watford (a 3-0 away loss) but the weeks before. "We have shown a lot of good things in our game. The players have shown the right spirit. We got unbelievable support home and away from our supporters. "But we haven't won now in this season so far, and it's now the next opportunity, a big opportunity for us, against Fulham - a team which I absolutely respect. 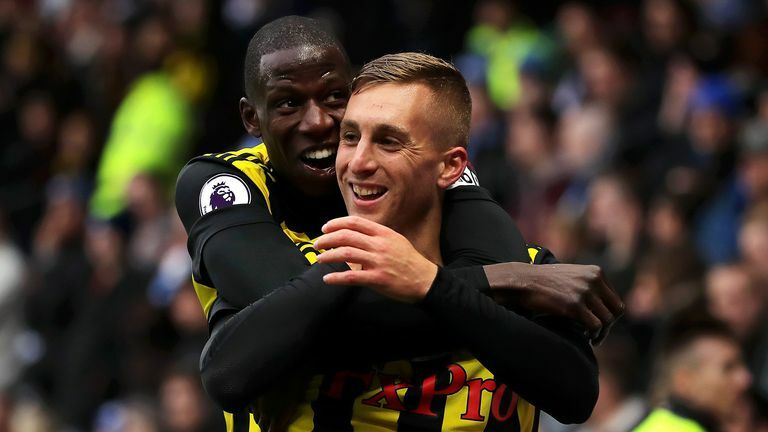 Highlights from the Premier League match between Watford and Huddersfield. "I've seen them yesterday live, I was at City. For sure we have to be at our best. "But I think it makes it even more important that we are focused on us, and we know our strength, we know with the support from the stands we can do this extra yard which is unbelievably important for our game, and this is the moment where we would like to turn it around. "And with one win, as we all know, everything can look a little bit different." Monday will be exactly three years since Wagner's appointment at Huddersfield, who were 18th in the Sky Bet Championship at the time. The German guided them to promotion to the top flight via the play-offs in the following season and they came 16th last term. "If you look back and you see where we started and where we are now, obviously some surprising things have happened in the last three years regarding us," he added. "I'm very, very humble and glad. I really appreciate that I was able to be part of this, what we have seen in the last three years, and I would like to take this opportunity to thank everybody - first and foremost the chairman (Dean Hoyle) and the board and our supporters, the backroom staff and my players, everybody who really helped and worked for this club to give me an environment of warm welcome and support. "I'm happy that so many people were part of what we've done. Now it's up to us to make sure this continues."